I am not a fan of dumb. And I am reading big dumb. The IRS wanted over $22 thousand in taxes and $4,000 in penalties. There were several issues, but there was one that racked up the money. What do you need if you want to claim auto expenses on your tax return? Answer: some kind of record, like a log. There is a reason for this. It is not random, chaotic or unfathomable. (1) There was a very famous case decided in the 1930s concerning George Cohan. George was a playwright, a composer, a singer, actor, dancer and producer. He was very famous. He was also a terrible record keeper. Given his day job, he spent a ton of money schmoozing people. He deducted some of those expenses on his tax return, as he had to wine and dine to maintain his recognition, connections and earning power. Problem was: he kept lousy records. One had to – essentially – take his word for the expenses. The Court, knowing who he was, thought it believable that he had incurred significant entertainment expenses. The Court simply estimated what they were and allowed him a deduction. Problem was: everything can be abused. What started out as common sense and mitigation for George Cohan became a loophole for many others. (2) Congress got a bit miffed about this, especially when it came to travel, transportation and entertainment expenses. These expenses can be “soft” to begin with, and the Cohan rule made them gelatinous. Congress eventually said “enough” and passed Code Section 274(d), which overrides the Cohan rule for this category of expenses. BTW, “transportation” is just a fancy tax-word for mileage. The tax-tao now is: no records = no mileage deduction. Forget any Cohan rule. Now, you do not need to record every jot and tittle as soon as you get in the car. Records can include your Outlook calendar, for example. You could extend the appointment by mileage from MapQuest and (probably) have the IRS consider it adequate. The point is that you created some record, at or near the time you racked up the mileage, and that record can be reasonably translated into support for your deduction. He was a consultant in Los Angeles. He worked out of his home and drove all over the place for business. He must have made a couple of bucks, as he purchased an Aston Martin Vantage. This is not a car you see every day. 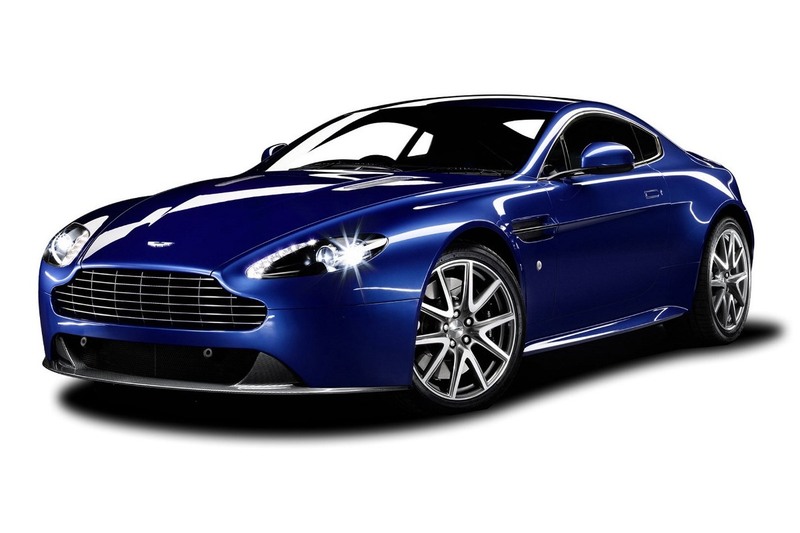 Chances are the last time you saw an Aston Martin was in a James Bond movie. You know he deducted that car on his tax return. There are multiple issues in the case, but the one we want to talk about is his car. Roy appeared before the Court and straight-facedly claimed that he kept a mileage record for the Aston. He presented a sheet of paper showing mileage at the beginning of the year and mileage at the end of the year. He helpfully added the description “business use” so the Court would know what they were looking at. As far as he was concerned, this was all the record-keeping he needed, as the car was 100% business use. I want to be sympathetic, I really do. I suppose it is possible that he did not understand the rules, but I read in the decision that he used a tax preparer. COMMENT: To whom he paid $250. Given that there were complexities in his tax return – the business and a gazillion-dollar car, for goodness’ sake – he really, really should have upgraded on his tax preparer selection. Roy had no chance. That stretch of tax highway has a million miles on it, and he missed the pavement completely. Without the Cohan rule, the Court was not going to spot him anything. He just got a big zero. That is what Section 274(d) says. And is what Congress wanted back when. Worst case scenario for Mr. Roy.